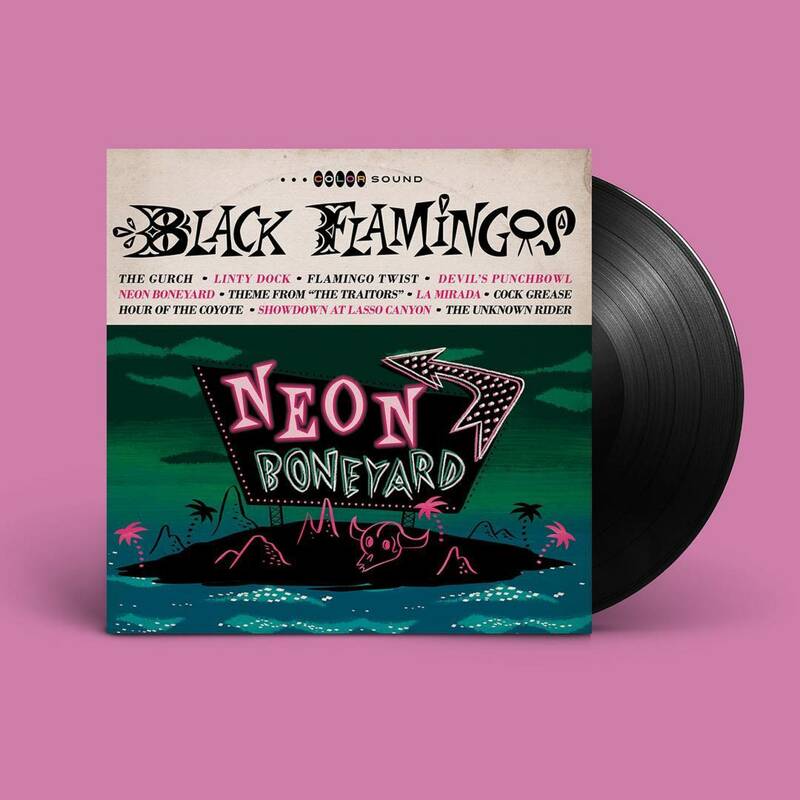 The debut full-length from Black Flamingos - as seen on tour with Messer Chups, at Asbury Park Surf Music Festival, Surfer Joe Summer Festival, & The Hukilau! 6. 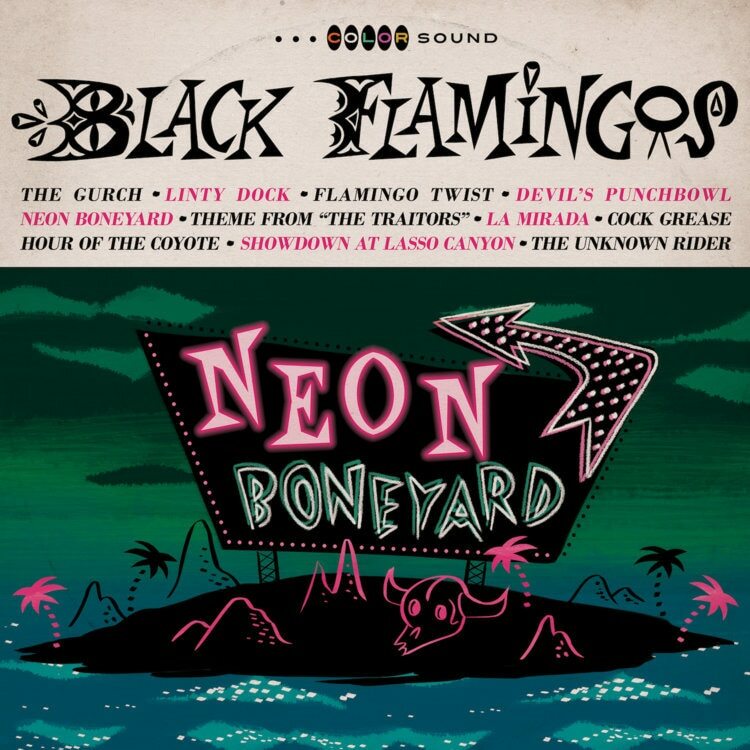 Theme From "The Traitors"